Welcome to Full Circle Physiotherapy located in Goolwa and Victor Harbor, South Australia. Full Circle Physiotherapy was founded by Ann Traeger-Spees, B.App.Sc. Physiotherapy, 1992. 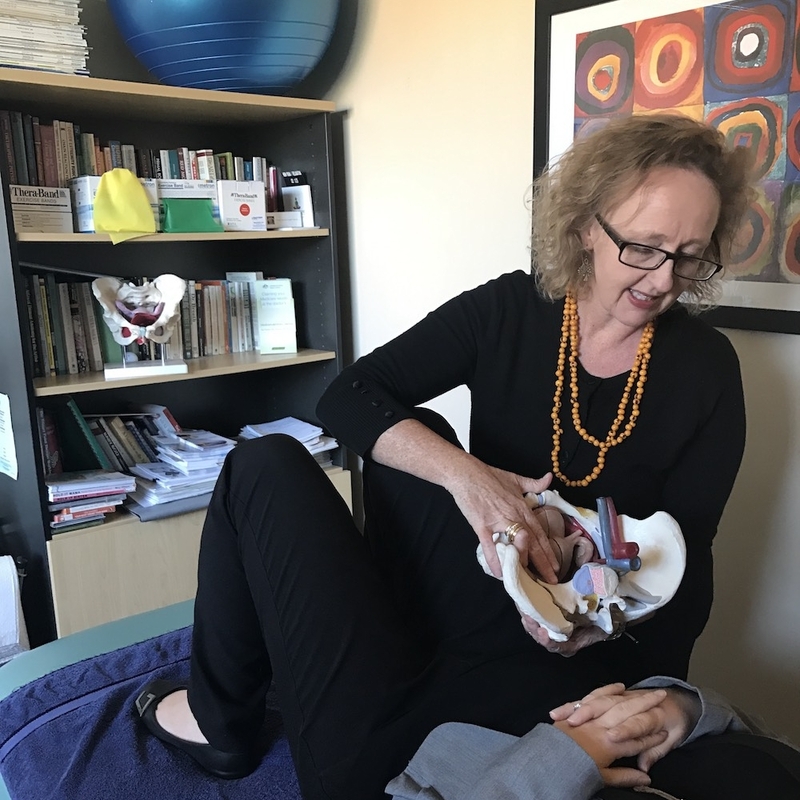 We have a special interest in the treatment of chronic pain, orthopedic and spinal disorders, pelvic and pelvic girdle pain, hip and pelvic floor disorders as well as pre and post-natal care. At Full Circle Physiotherapy you will receive a thorough evaluation of your condition with a wholistic approach. Many clients are surprised at the extent of the evaluation as often their conditions have been viewed in parts and therefore traditional treatment approaches have failed them. Our success comes from extensive clinical experience and an in-depth understanding of the musculoskeletal system. We have made a commitment to providing the highest level of individualised care in a pleasant and relaxing environment.